US-based Refuge Biotechnologies Inc has raised $25m in a series B funding round led by 3SBio and Sequoia China. The funding round included participation from new investors Danhua Capital (DHVC), Sangel Capital and Ocean Pine Healthcare Fund. Existing investor Refuge, along with 3E Bioventures, WuXi Healthcare Ventures, and ShangBay Capital have also participated in the financing round. 3SBio and Sequoia China will receive the rights to develop and market cell therapies using Refuge’s platform in China, as part of the investment. Alongside the transaction, Refuge and 3SBio will cooperate on research development of programmed cell therapeutics to produce therapeutic proteins inside a patient’s body using Refuge’s platform technology. Refuge Biotechnologies will use proceeds for development of cell therapies with the support of its receptor-dCas platform, which uses dead Cas9 (dCas) for enabling precision clustered regularly interspaced short palindromic repeats (CRISPR) activation and CRISPR interference (CRISPRi). Attenua Inc has raised $35m in a series A financing round led by a group of investors, including Omega Fund Management, LLC Abingworth LLP, Orbimed Advisors LLC and Redmile Group LLC. US-based Attenua plans to use proceeds for the phase three clinical development of ATA-101 drug candidate to treat chronic coughs, and to advance its product pipeline. Crescendo Biologics Ltd has raised €57m ($69.12m) in a series B financing round led by Andera Partners along and participated by Biodiscovery V, Quan Capital‘s life sciences fund, Quan Venture Fund I, Sofinnova Partners SAS, IP Group Plc, EMBL Ventures GmbH, and Takeda Ventures Inc.
Crescendo Biologics plans to use proceeds for the clinical development of CB307 and to expand its product portfolio. DisperSol Technologies LLC has raised $27m in a venture financing round led by Research Corporation Technologies and participated by Acadia Woods and other investors. DisperSol Technologies plans to use funds for the development of bioavailability enhanced drug products. The company is based in the US. Irish company Iterum Therapeutics plc plans to issue shares of its common stock in an initial public offering (IPO) to raise $92m. Underwriters will be granted an option to buy additional ordinary shares. Iterum Therapeutics plans to use proceeds to finance clinical trials on oral sulopenem and sulopenem for three indications, and for making milestone payments to Pfizer for an exclusive license for the phase three clinical development. Leerink Partners, RBC Capital Markets, Guggenheim Securities and Needham & Company have been appointed as financial advisers, and A&L Goodbody and Cooley LLP will act as legal adviser for the transaction. 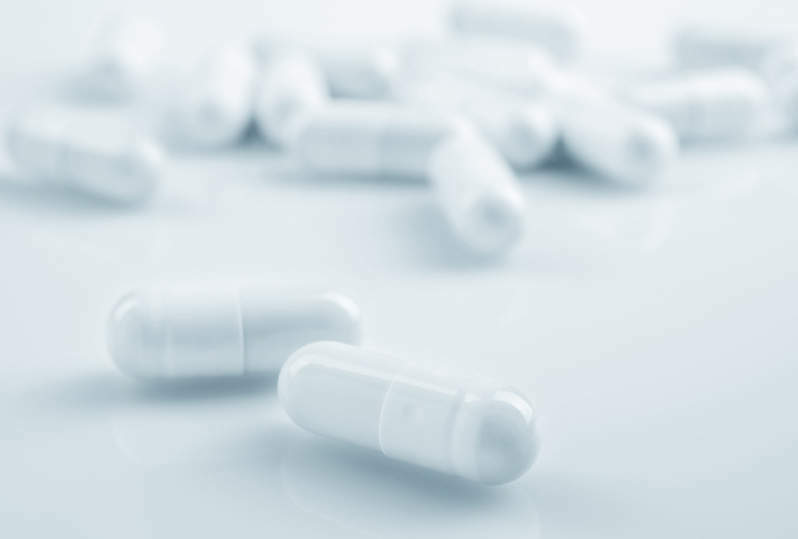 US-based pharmaceutical company Karyopharm Therapeutics Inc plans to issue shares of its common stock in an underwritten public offering to raise $125m. The underwriter will be granted a 30-day option to buy additional shares worth $18.75m. Karyopharm Therapeutics expects to raise up to $117.2m in net proceeds through the offering. The company plans to use the proceeds for supporting continued clinical development and commercial launch of selinexor in the US, and for conducting clinical trials on eltanexor (KPT-8602) and KPT-9274. The company has appointed JP Morgan Securities LLC, Leerink Partners LLC, and Jefferies LLC as book-running managers, and Canaccord Genuity LLC, JMP Securities LLC, HC Wainwright & Co, LLC and Robert W Baird & Co Incorporated as co-managers. Wilmer Cutler Pickering Hale and Dorr LLP has been appointed as legal adviser for the transaction. US-based Tonix Pharmaceuticals Holding Corp plans to issue securities in a public offering to raise $75m. The company may issue common stock, preferred stock, warrants and units from time to time, as part of the offering. The company plans to use funds for general corporate purposes, including working capital, research and development, as well as regulatory affairs. Lowenstein Sandler LLP has been appointed as legal adviser for the transaction.